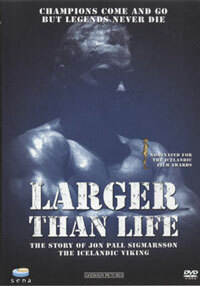 With footage mostly from our copyright archives and short additional licensed segments, this massive personal history of Jay traces his career in contest posing highlights, prejudging comparisons, backstage pumping and oiling, brief interviews, guest posing, seminars, informal posing, some training segments and contest photos. 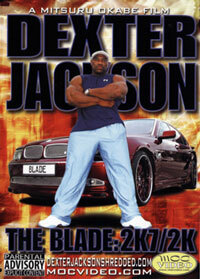 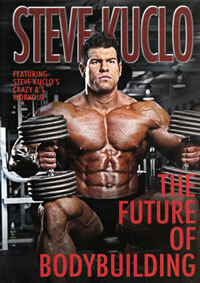 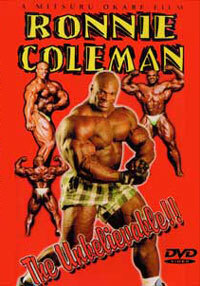 This is the Ultimate Beef DVD set showcasing the “CUT MAN” – JAY CUTLER. 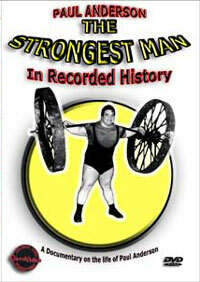 Much of this footage has never been seen before. 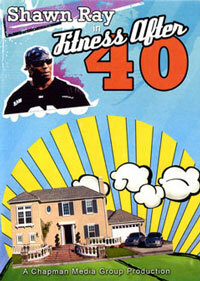 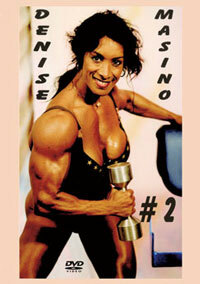 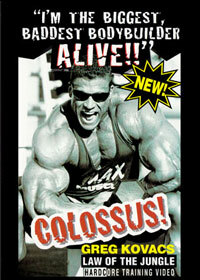 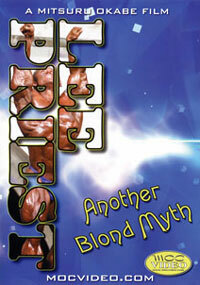 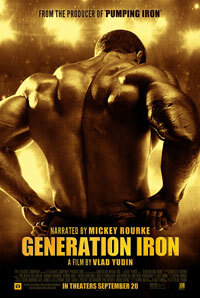 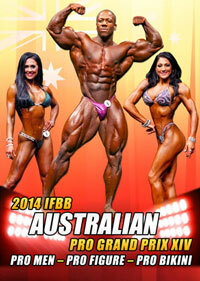 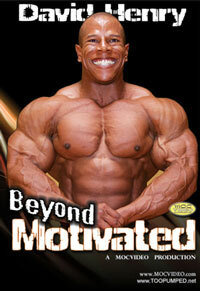 This DVD set is a tribute to one of the greatest and most popular bodybuilders of all time. 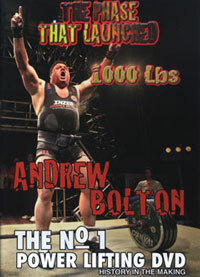 This massive 2 disc set also includes a huge PHOTO GALLERY. 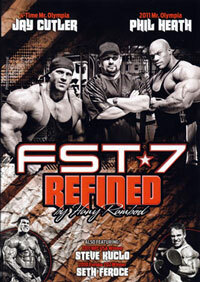 It has been 17 years in the making, shooting and gathering of material, and 4 months of editing. 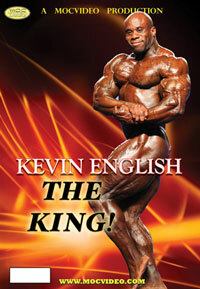 Please click here to see his CONTEST HISTORY and a bio.